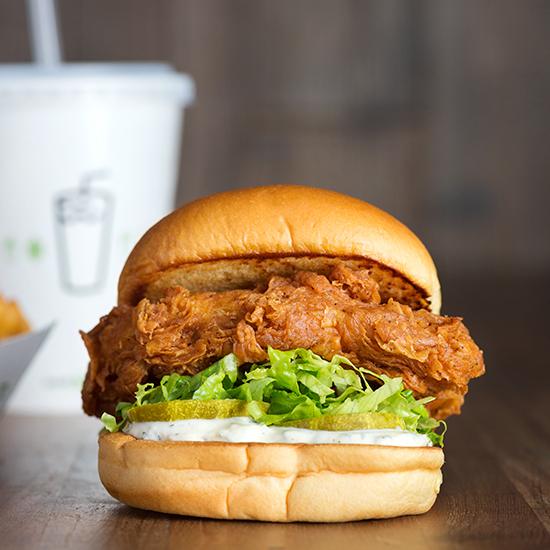 Shake Shack's new ChickenShack sandwich is absurdly good. Here's why. I don’t know where to start with how much I love ChickenShack, Shake Shack's new fried chicken sandwich, which dominated social media when it launched on July 7. I wasn’t the only one obsessed with it: On its first day, it outsold the Shack Burger at all of Shake Shack’s Brooklyn locations, the only places where it’s currently being sold. The Shack Burger has never been outsold before. Related: The Best Fried Chicken in the U.S.